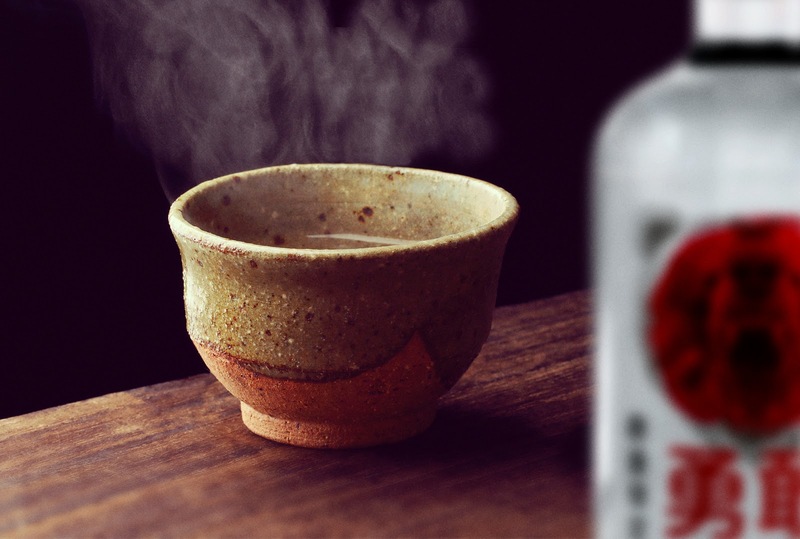 A sake with punch. 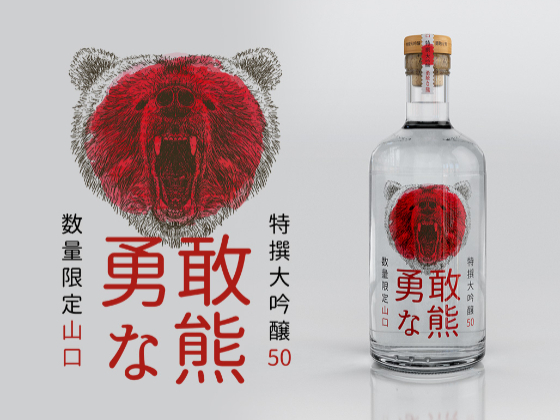 Brave Bear Special Junmai Daiginjo is the first product of its kind to incorporate a soft note of honey, providing a somewhat "wild" experience. 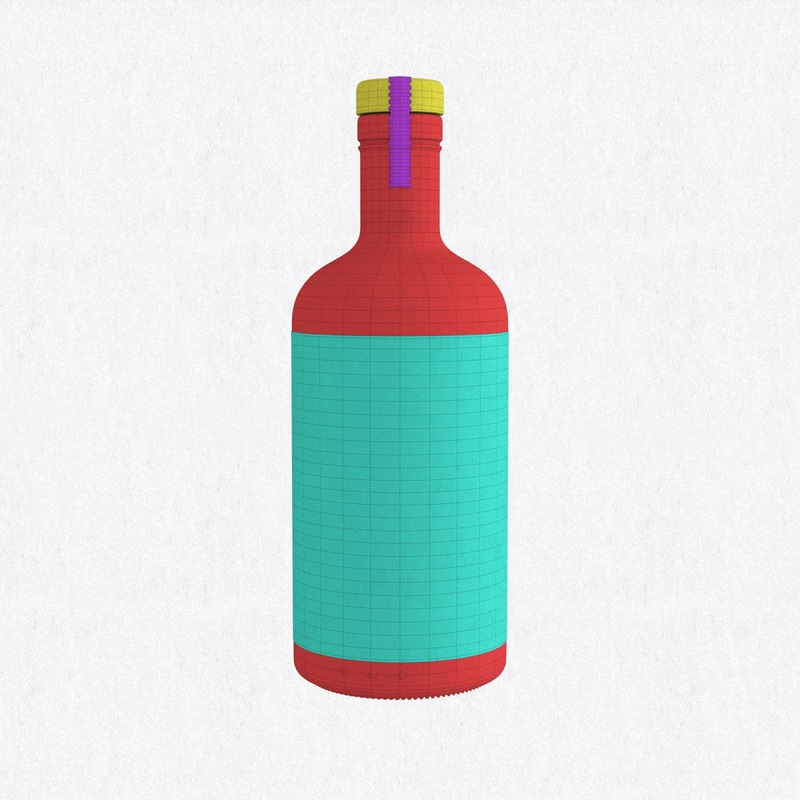 The visual identity, packaging and communication exploit this unique feature of the product, further enhancing the experience. Yamaguchi is tucked away in the south-western tip of Japan’s main island Honshu. Among the sake - uninitiated, is best known for the pleasant tourist town Iwakuni. 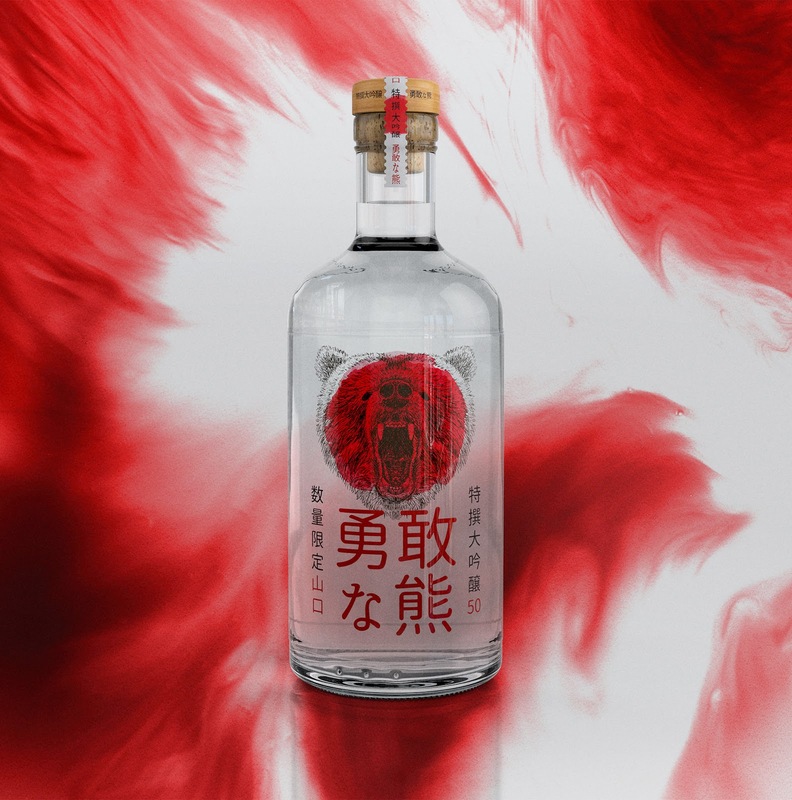 When it comes to sake, Yamaguchi is known as the home of gorgeously scented, delicate, delicious and super-premium products. 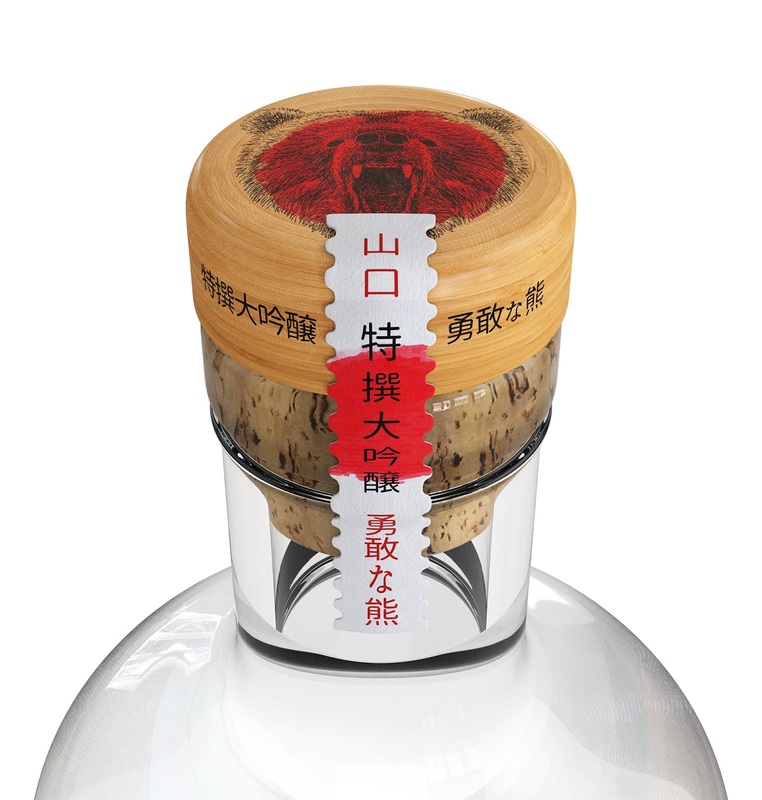 The masterpiece in the sake world - the best of the best. 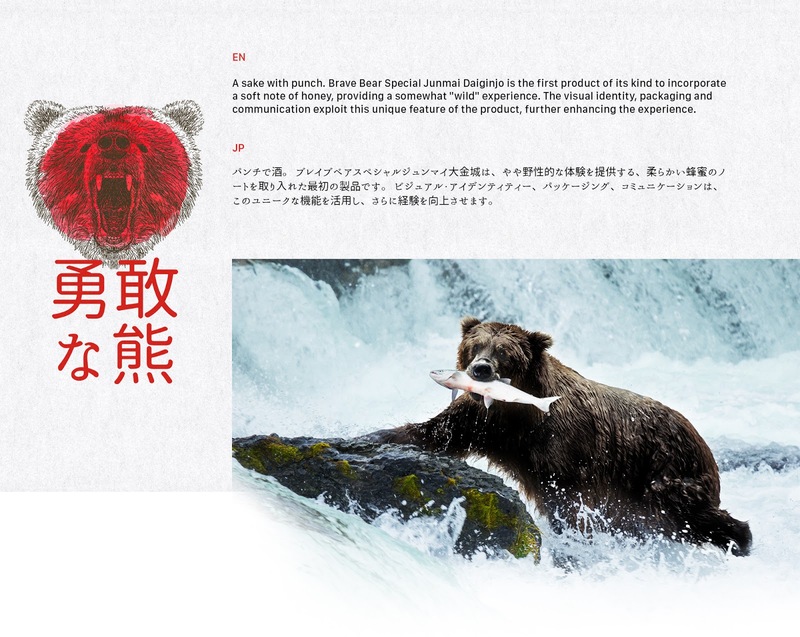 To produce the Brave Bear Junmai Daiginjo, each grain of rice is milled to at least 50%. 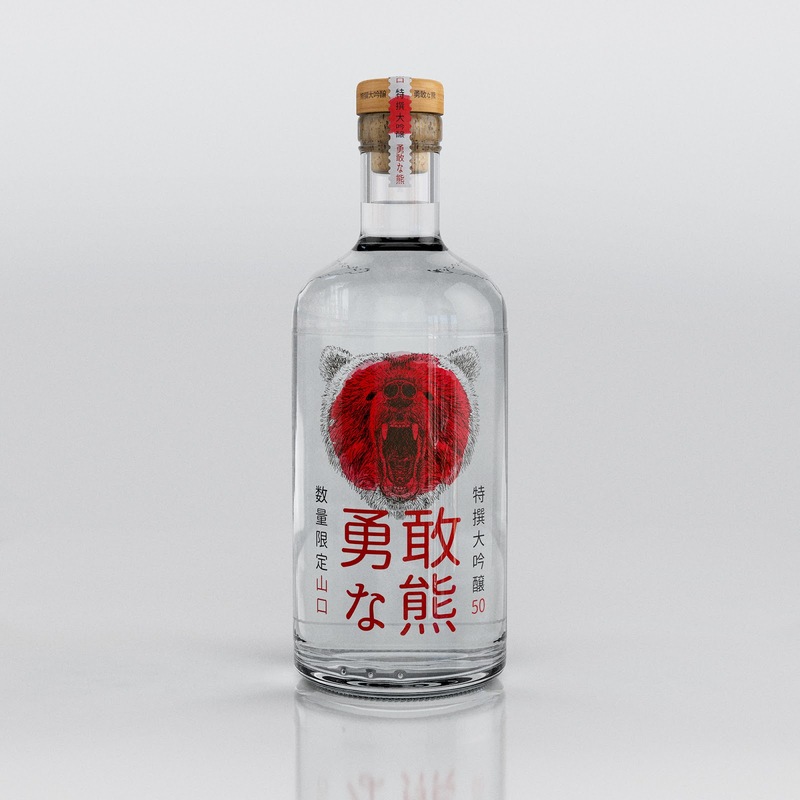 Light, mildly fruity and more fragrant, this is best sake that you will taste.